EPA 40 MPG Hwy/30 MPG City! 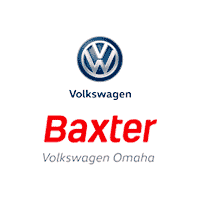 Volkswagen Certified, CARFAX 1-Owner, Clean, ONLY 56,002 Miles! 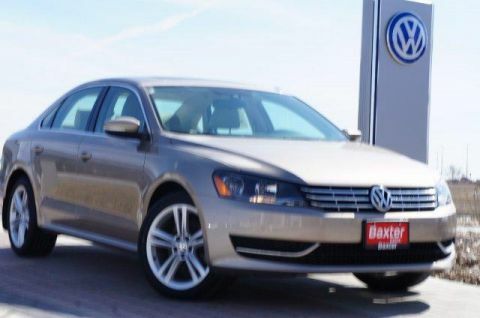 Moonroof, Heated Seats, Diesel, Back-Up Camera, Aluminum Wheels, Turbo Charged. Sunroof, Heated Driver Seat, Back-Up Camera, Turbocharged, Diesel. 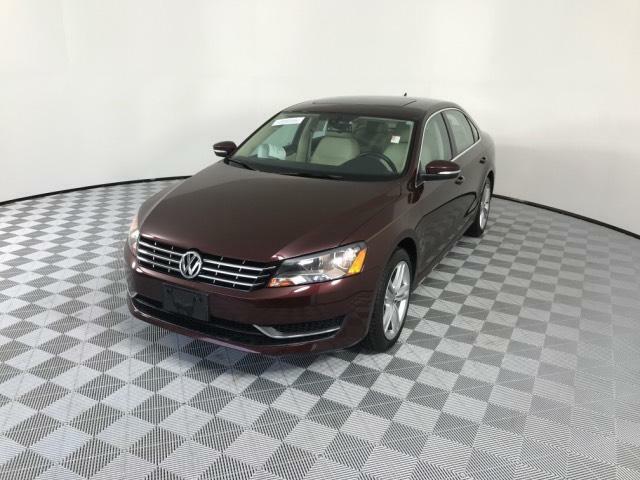 Volkswagen TDI SE w/Sunroof with Opera Red Metallic exterior and Beige interior features a 4 Cylinder Engine with 140 HP at 4000 RPM*. Serviced here, Non-Smoker vehicle, Originally bought here. 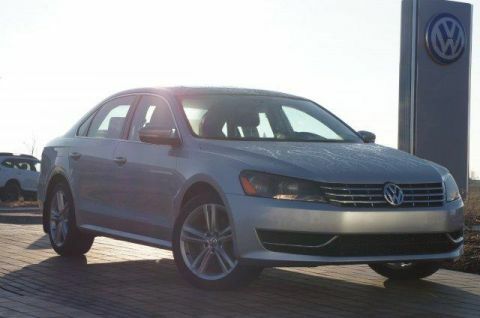 Edmunds.com's review says Spaciousness is the operative word when describing the Passat's cabin. 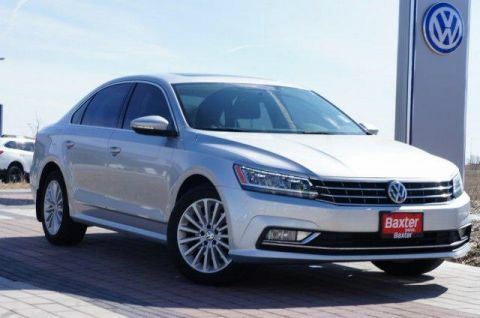 In back, the Passat verges on full-size sedan dimensions, as even good-sized adults will have room to stretch out their legs.. Great Gas Mileage: 40 MPG Hwy.